We are a Company you can always rely on.We work constantly on improving our Service so that our customers know they can trust us to carry out our work with little Disruption to their Daily Lives . 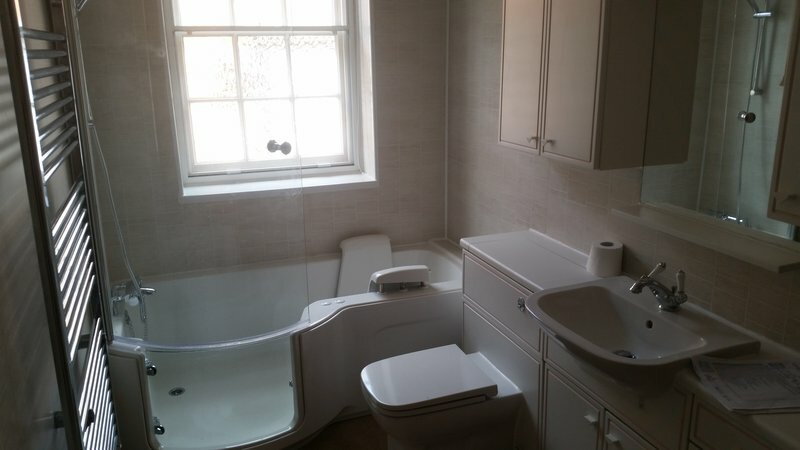 ALAN SMITH PLUMBING ARE A FRIENDLY AND RELIABLE PLUMBING COMPANY WHO OFFER SERVICES TO THE RESIDENTS OF SOMERSET,WILTSHIRE AND SURROUNDING AREAS AND HAVE BEEN DOING SO FOR MANY YEARS. Which' is brilliant. Brings good quality and reliable workmen. I will continue to use 'Which'! 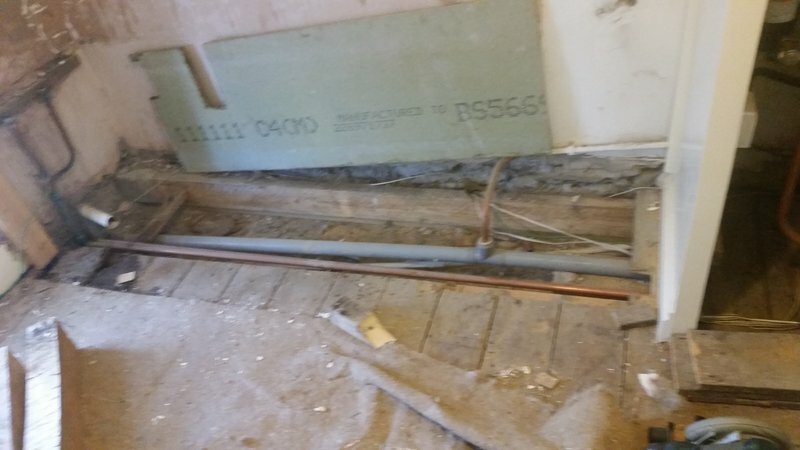 Alan responded quickly to a leaking pipe which was much appreciated as we couldn't isolate it. Quick, tidy and a reasonable price. Would recommend. Turned up when he said, did good work at the price he stated. Was clean and tidy. Dripping mixer tap in kitchen and leaking stopcock fixed promptly and effectively. 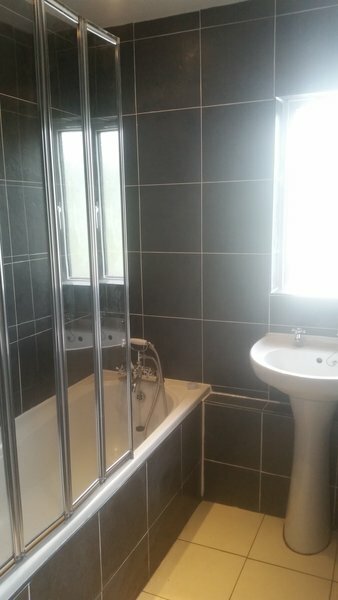 Bathroom suite and tiles removed, radiator removed and new suite installed new shower installed new tiling. Ensuite enclosure, shower and tiles removed and replaced. Toilet,hand basin and radiator removed replaced with new. 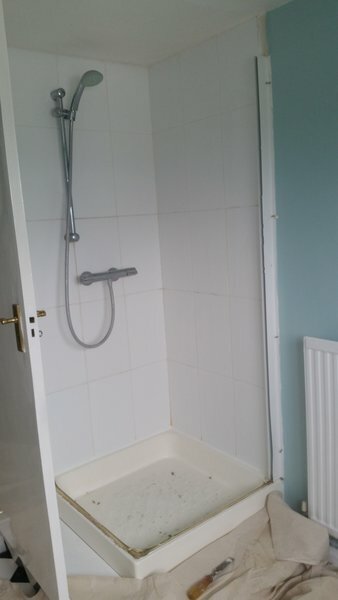 We had our ensuite shower replaced and retiled together with toilets repaired. We chose Alan Smith as his quote was extremely competitive. On completion we were extremely pleased with the work which looked professional and was finished promptly and to agreed price. I would recommend him to others and use his services again if needed. Removed a bath and installed a shower. Work was well done but we had to buy all items required ourselves from a separate trader so Alan Smith does not offer a complete service. On time and on budget. Disappointment was when I called later to request service with a leaking tap and never heard back. He obviously cherry picks the jobs he wants and ignores you when it suits him. Will not use him again. 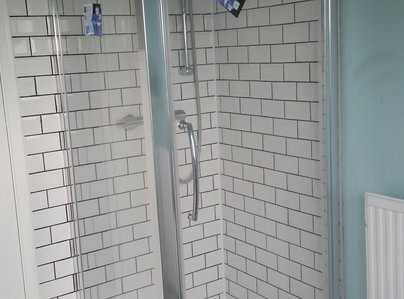 Alan dismantled and rebuilt the shower in our guest suite. It was a tricky job due to the nature of the old installation, but Alan showed great determination to finish the job in budget and with a good outcome. 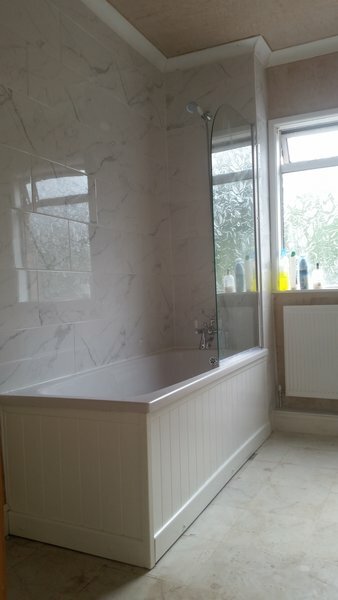 This comprised the installation of a new shower base, re-tiling the walls and cladding the door and ceiling. Improvements to ventilation were also facilitated. 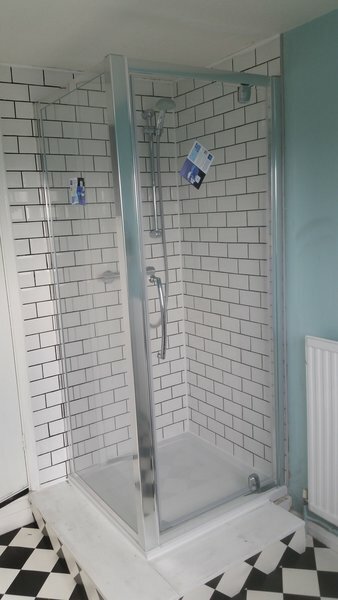 Alan removed our old leaky and unreliable shower, replaced the broken drain, fitted a very good new cubicle and showerhead, and a new header tank system so that there was enough water pressure for the shower to work all the time. He did this on time and on budget. We are delighted with the work. Prompt, tidy and very helpful. Would def. use again.